Sensitive touch magic cube,combined chinese Five Elements-gold, wood, water, fire, metal with The western logic thinking. 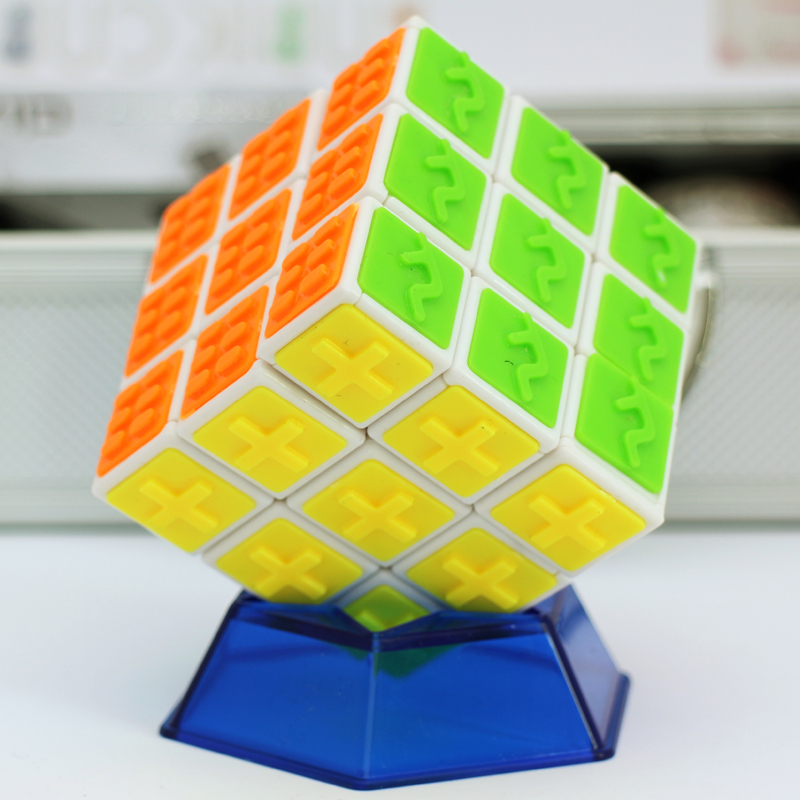 It will bring you different vision,touch and thinking.Personalized Magic Puzzle Cube. Math 3D Puzzle,. 1.1974,magic cube was invented.Children Folding Puzzle. 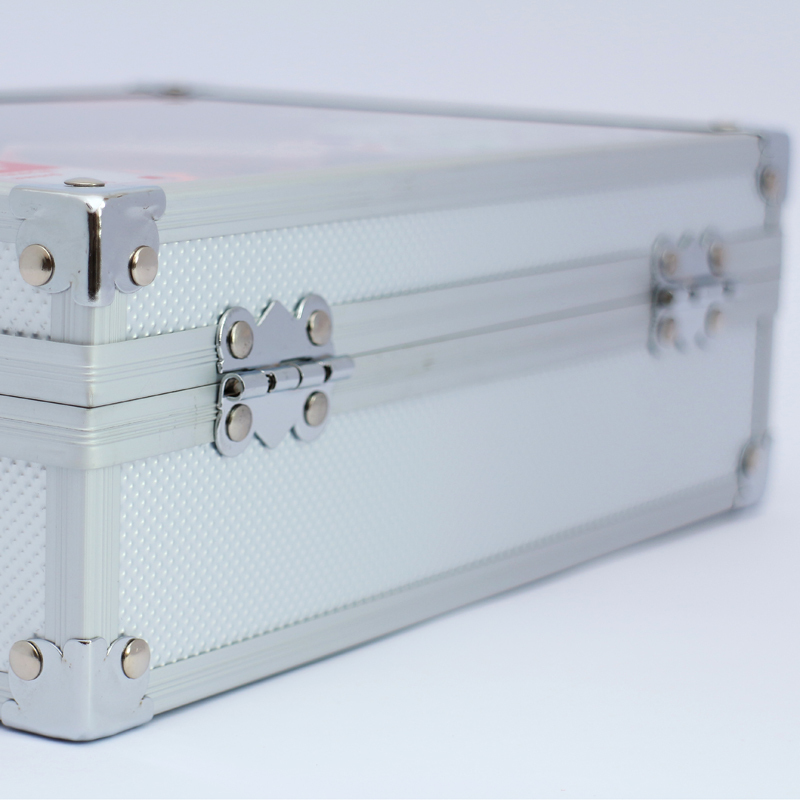 2.2004,ZheJiang University's students started designing sensitive touch magic cube. 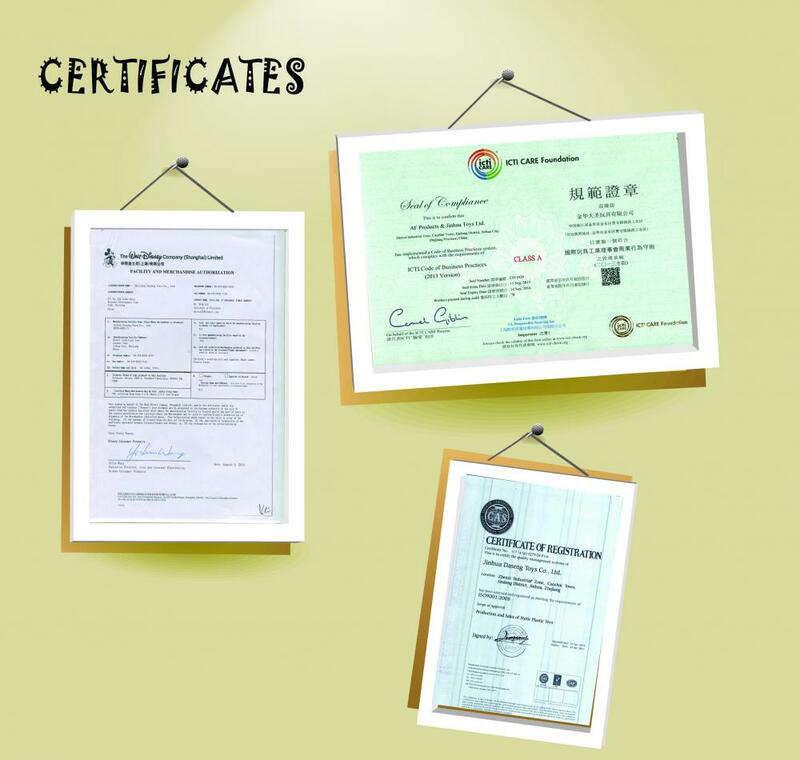 4.2008,successful applied to patent and cooperated with ZheJiang Daseng Stationery Co.,Ltd. 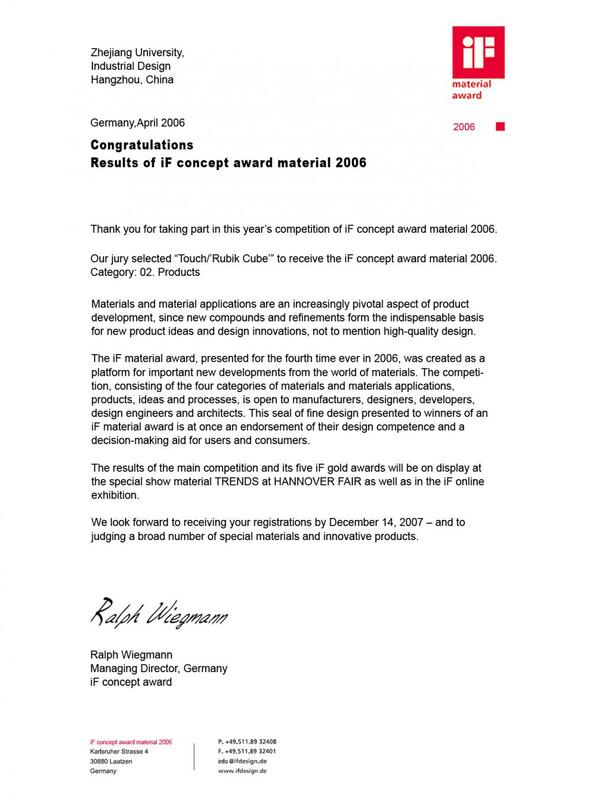 5.2012, modified technical functions and started the project officially. 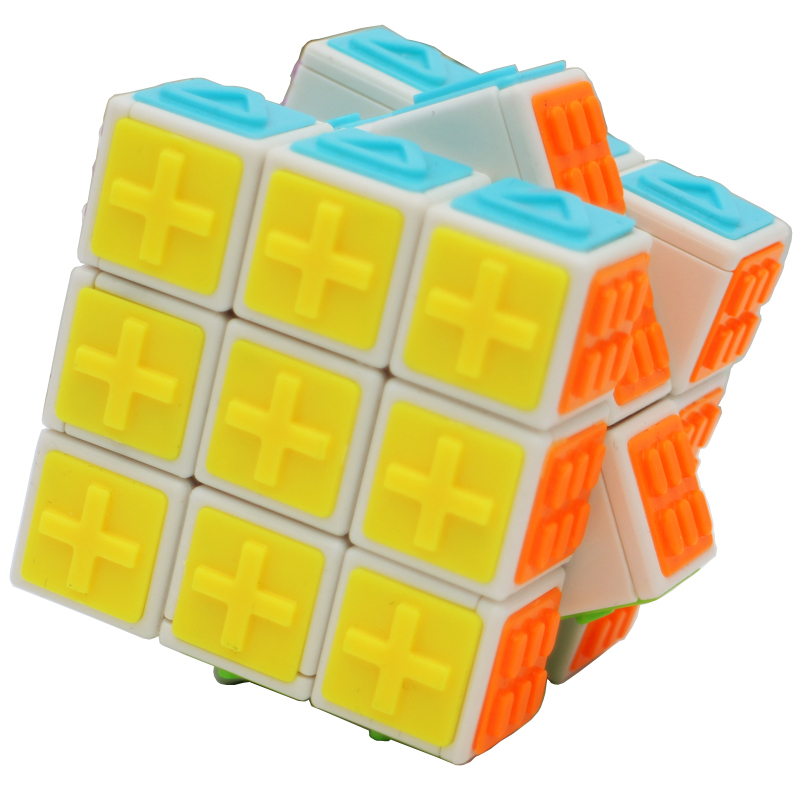 6.2014,the sensitive touch magic cube came out.Educational Magic Cube. Looking for ideal Hot Kids Logical Game Manufacturer & supplier ? We have a wide selection at great prices to help you get creative. 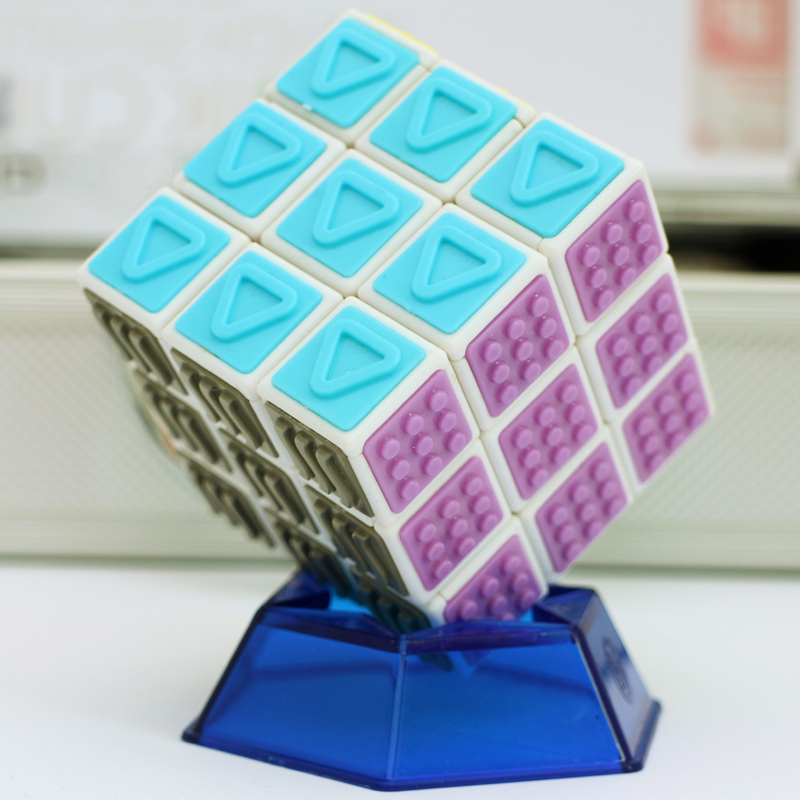 All the Colorful ABS Plastic Magic Cube are quality guaranteed. 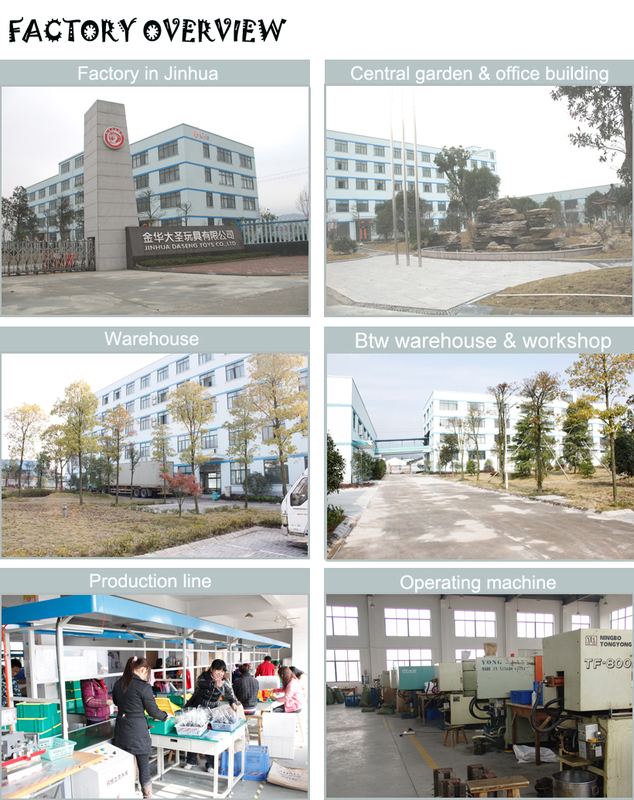 We are China Origin Factory of High Quality Custom Magic Cube. If you have any question, please feel free to contact us.